T-Series finally defeated PewDiePie in the race of the most popular YouTube channel. All you need to know about the YouTube war. 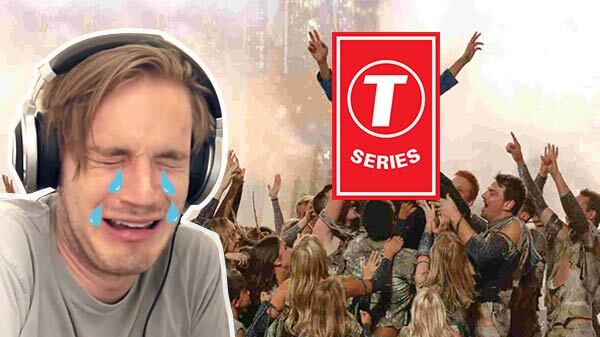 PewDiePie has finally lost his title against the T-Series, and now the crown of the most number of the subscriber on YouTube is moved to Indian YouTube channel T-Series. Felix Kjellberg was the one behind the PewDiePie channel on the video sharing site. Over the past six months, both the channels were popular because of the competition and race to wind up the most noteworthy subscribed channel. T-Series has likewise anticipated that it will take over PewDiePie in October. However, the fan base of PewDiePie began promoting his channel with numerous campaigns. Likewise, it was reported that few programmers had hacked PewDiePie's record and gave him random supporters. T-Series defeated PewDiePie with more than 89 million subscribers, but at the time of composing this article, PewDiePie appears to pick up the lead indeed. Currently, T-Series stands with 90,067,197 subscriber base and PewDiePie has 90,071,085 subscribers, every minute the subscriber count is getting changed that's why it's difficult to get a perfect number. 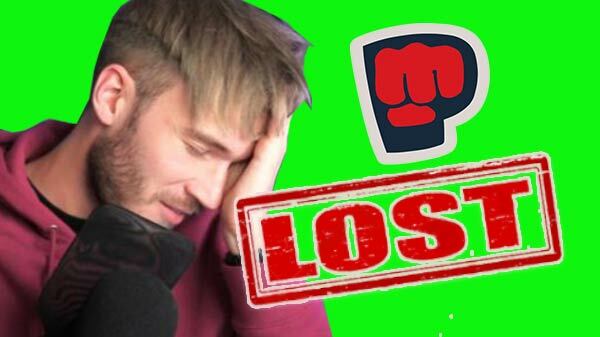 With this defeat, T-Series has demonstrated that Indian creators can likewise give a great challenge to the worldwide best YouTubers. The ascent of Indian music label is a direct result of the Indians who joined YouTube in the last couple of years. 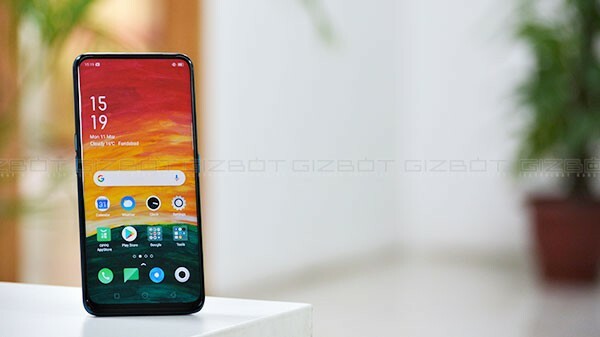 The last mile 4G availability in India enables the general population to get exposure to the internet and YouTube which eventually helped T-Series as well as other creators. Hope T-Series will indeed lead the pack and beat PewDiePie with an immense distinction.